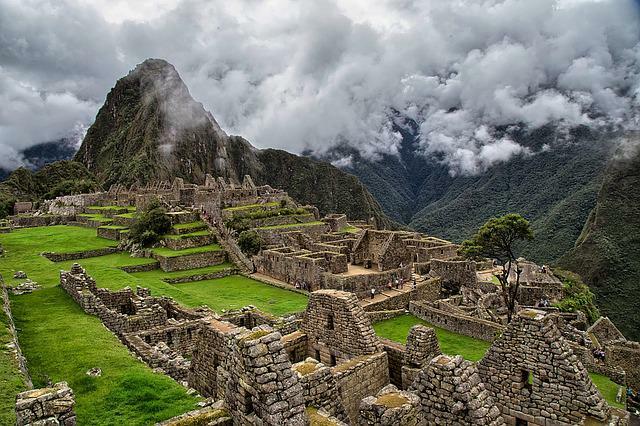 The photo was shooting by Sony Dsc-H50 camera with shoot mode 26.2mm · ƒ/4.0 · 10/4000s · ISO 100, gives a image excellent quality. 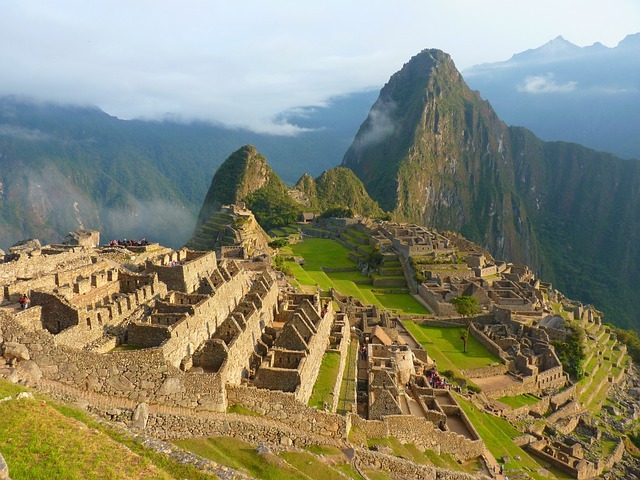 It was stored in the category "Travel/Vacation", largest dimension is 3456×2592 pixels, you can download it to JPG format. 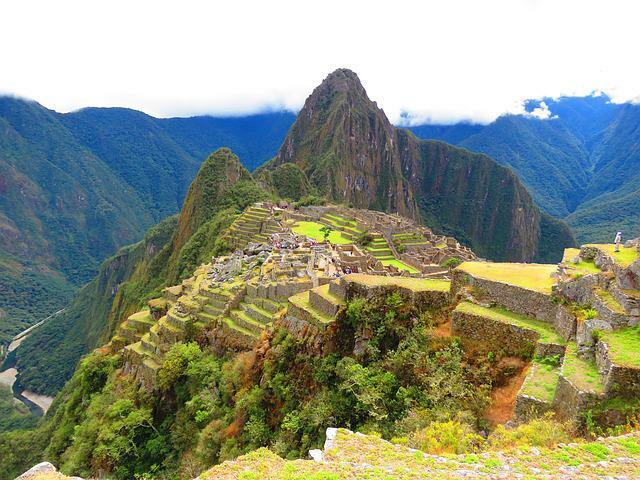 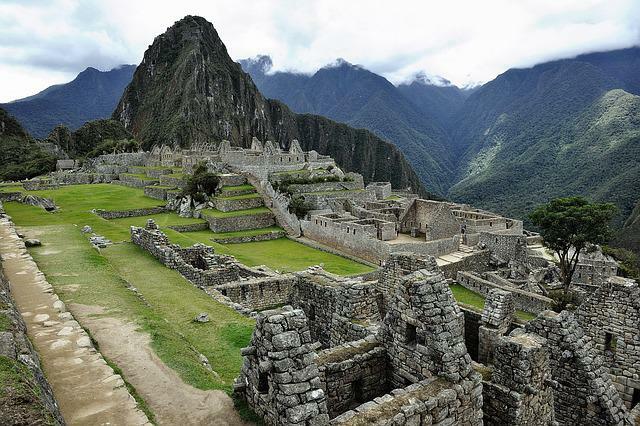 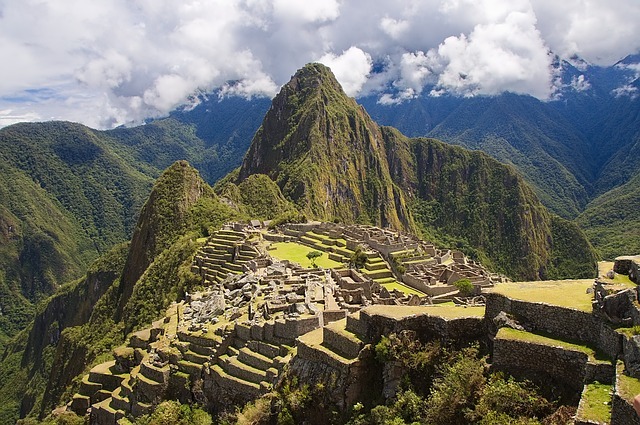 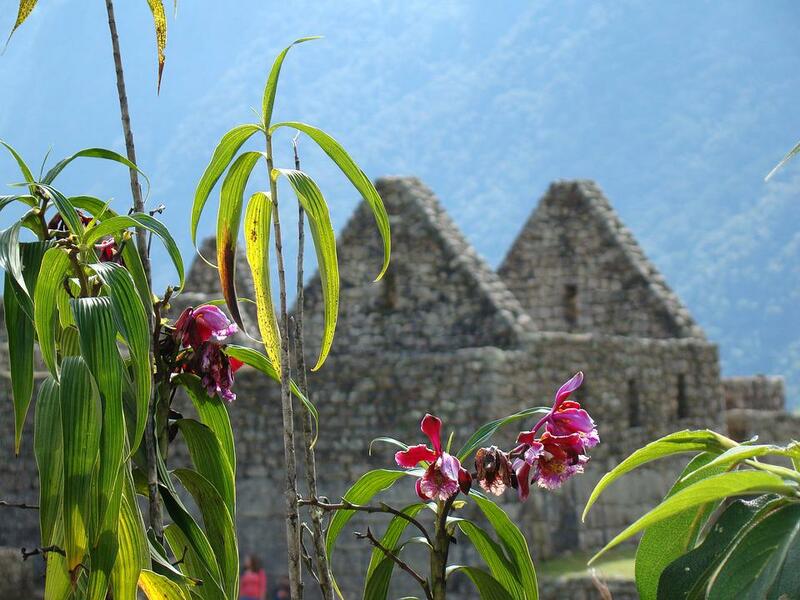 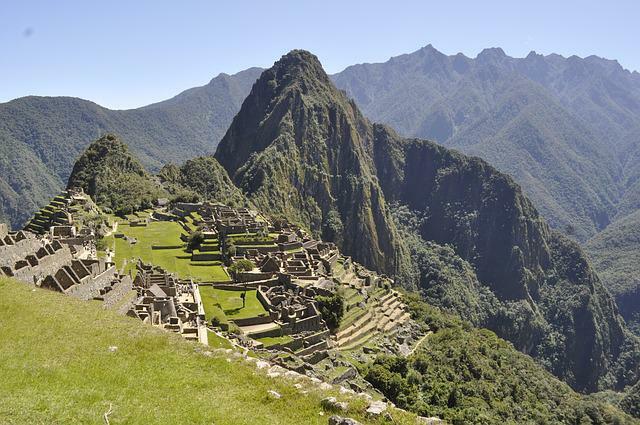 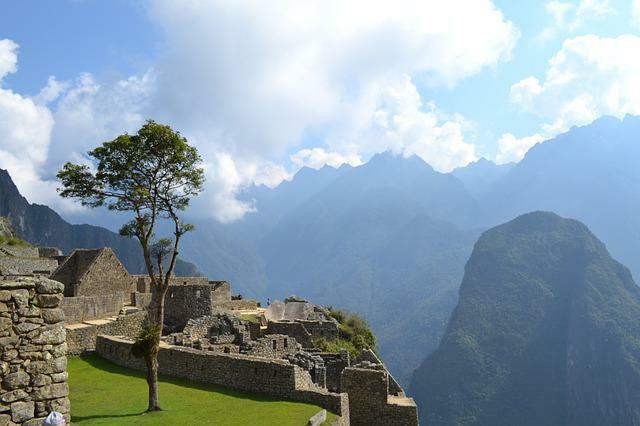 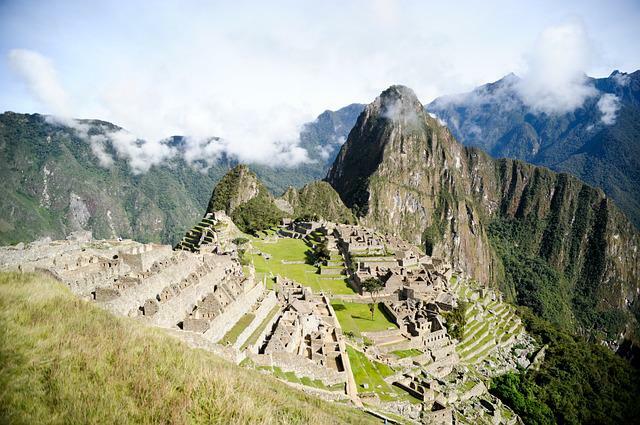 We were tagged: Machu Picchu, Peru, Inca, Tourism, Architecture.